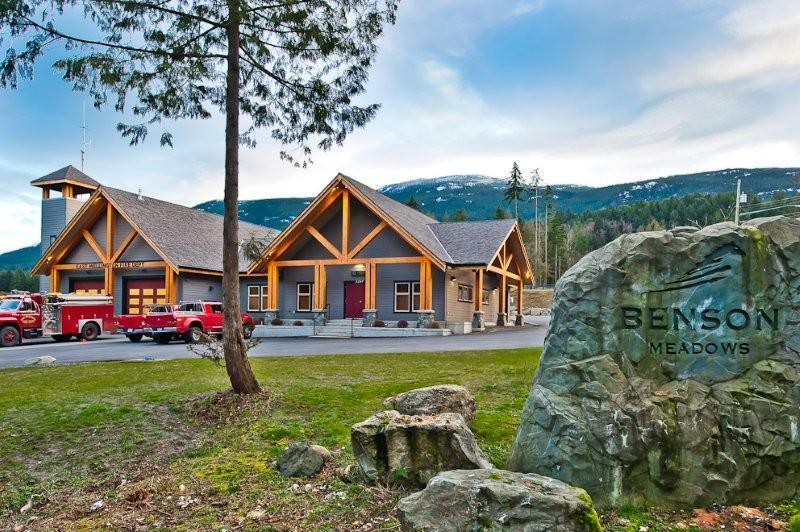 The 4th Annual Vancouver Island Real Estate Commercial Building Awards Banquet was held Thursday April 14th, 2011. 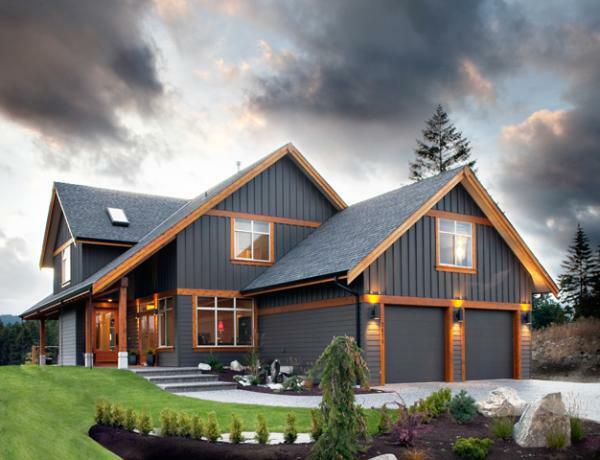 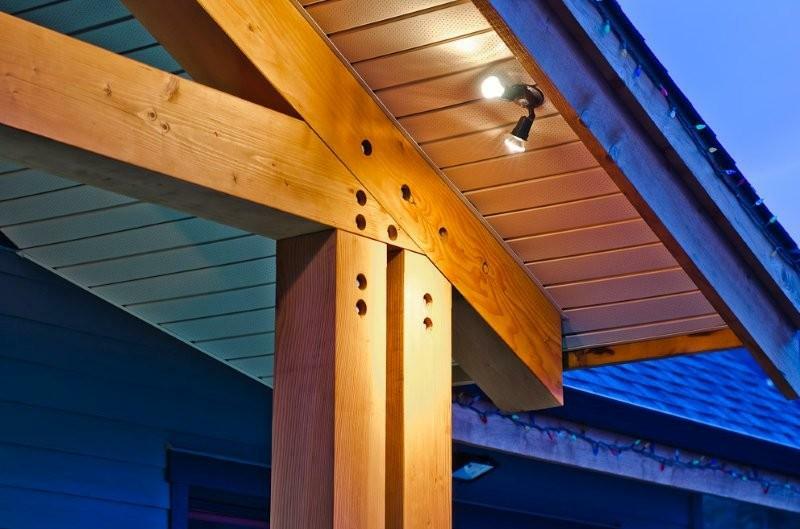 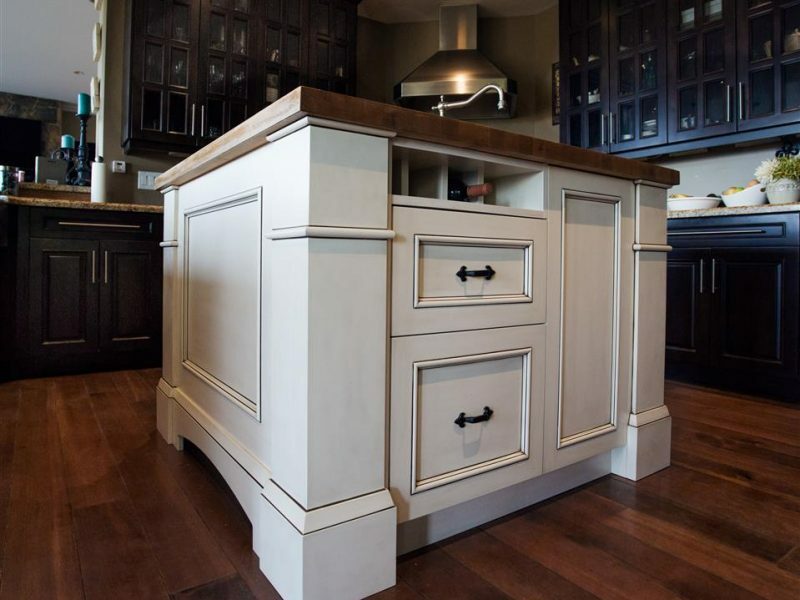 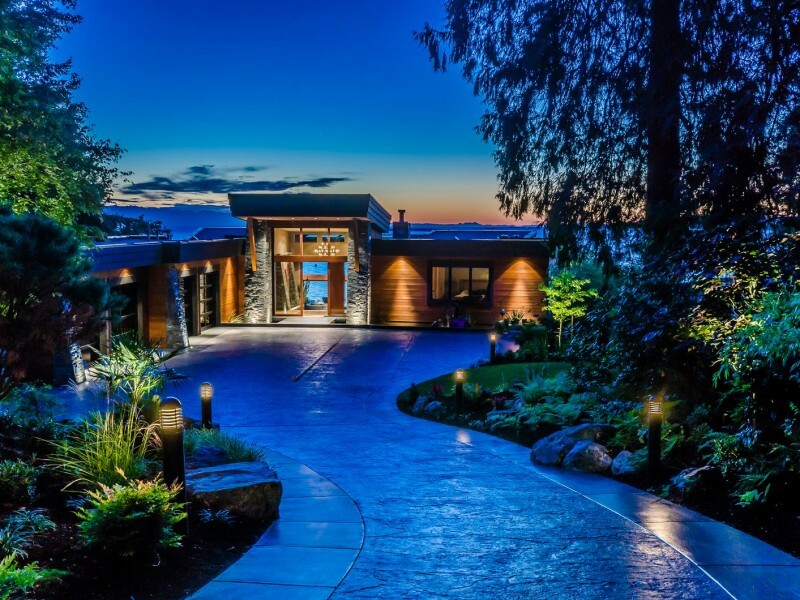 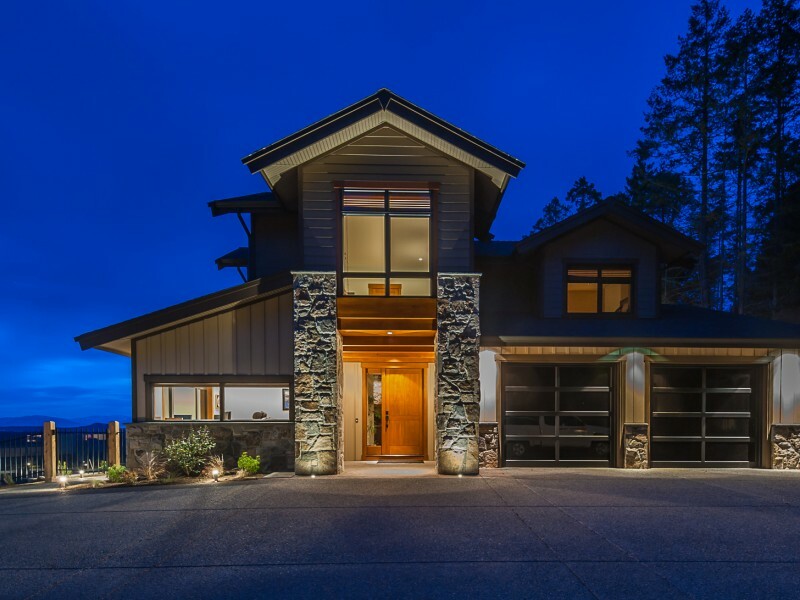 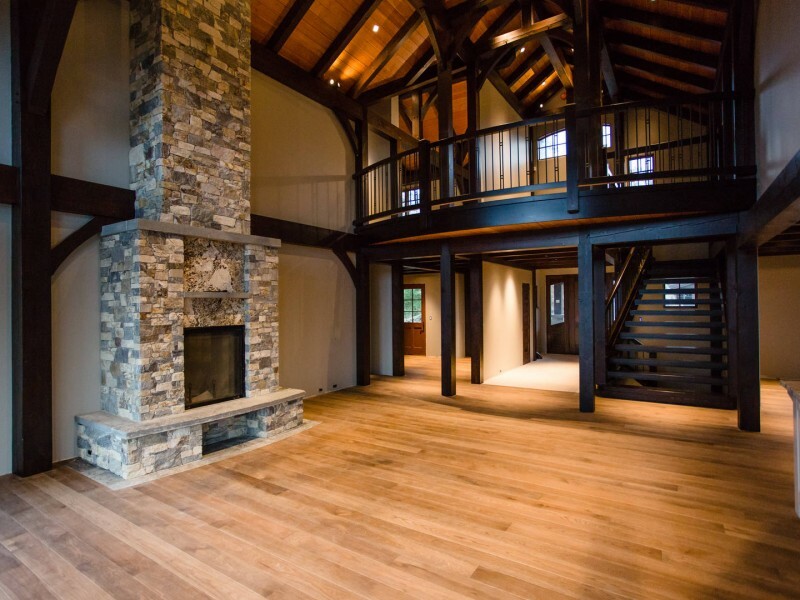 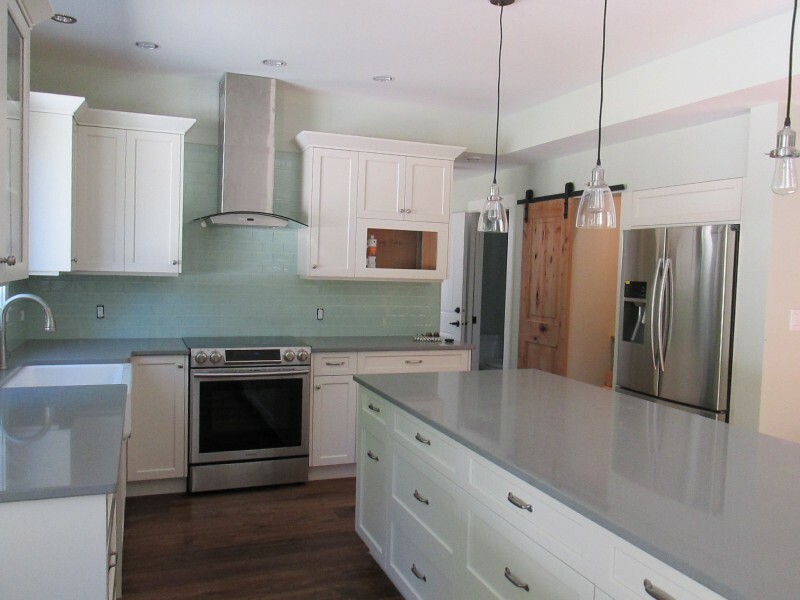 The Vancouver Island Real Estate Commercial Building Awards recognizes the best and top builders, contractors, developers, and buildings on Vancouver Island. 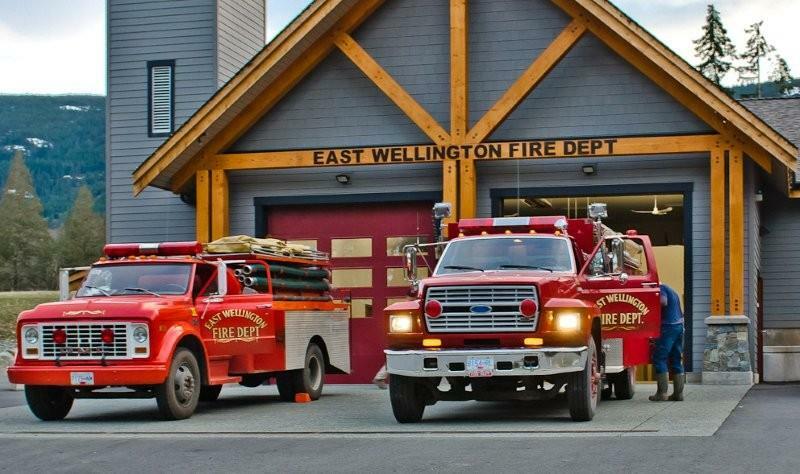 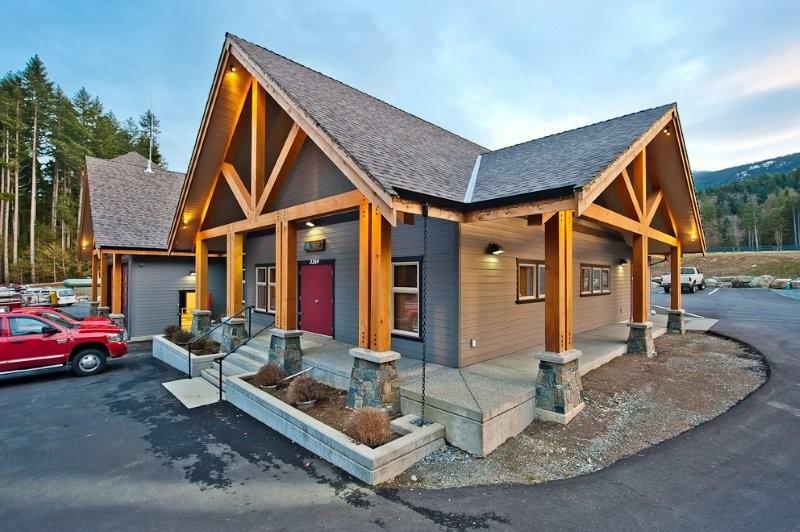 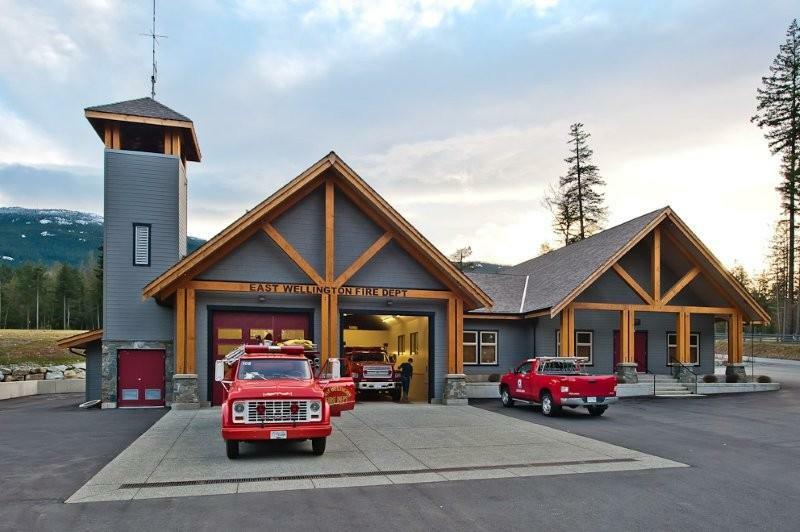 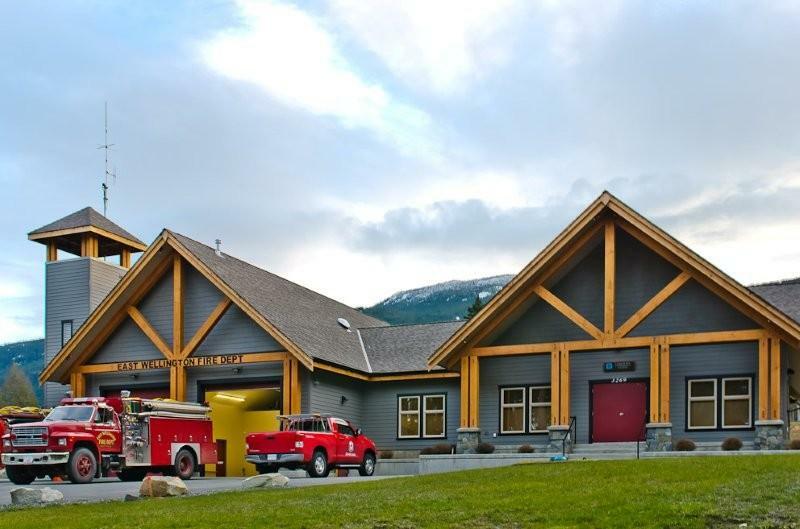 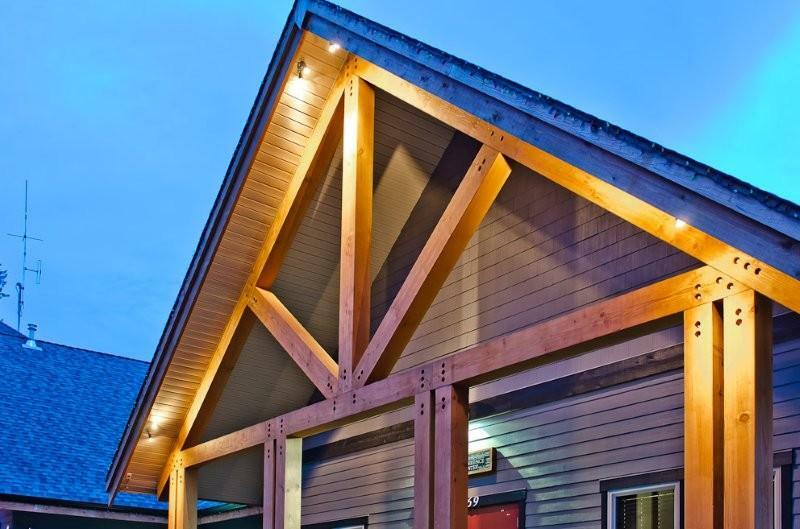 Excellence Award in the Institutional category, was Nanaimo’s new East Wellington Fire Hall built by Dogwood Mountain Homes.